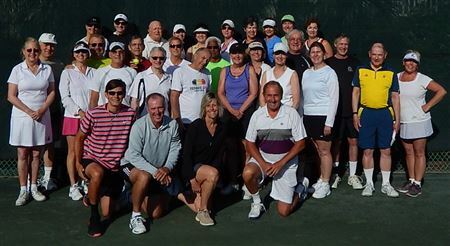 Founded in 1960 as a nonprofit club to promote interest in skiing, the MLSC continues to focus on but has expanded its horizons to include a strong tennis program, bike rides, pool parties, and many other adult social activities & sports. 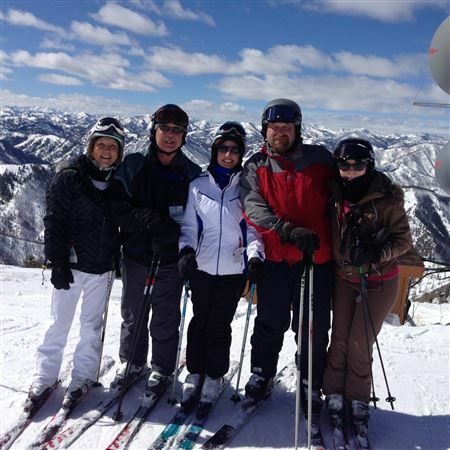 Older children are welcome on ski trips, but most members are singles and couples over the age of 40. MLSC is a member club of the Eastern Pennsylvania Ski Council. View our monthly Ski Tracks newsletter to hear from our President & see what we are up to each month. 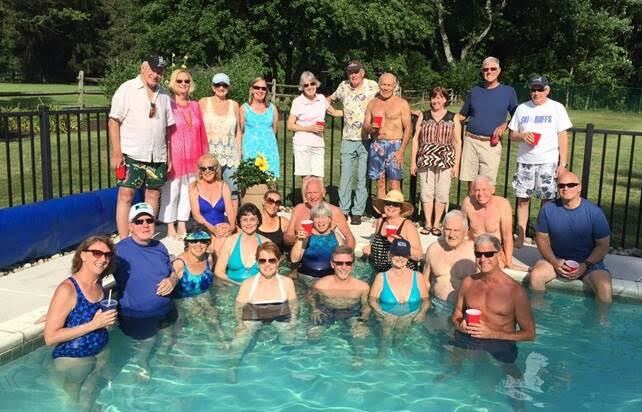 Our Activities Committee works hard to keep social, tennis, and ski members active almost every week of the year! You've heard the adage, "never ski alone." We believe that's good solid advice! 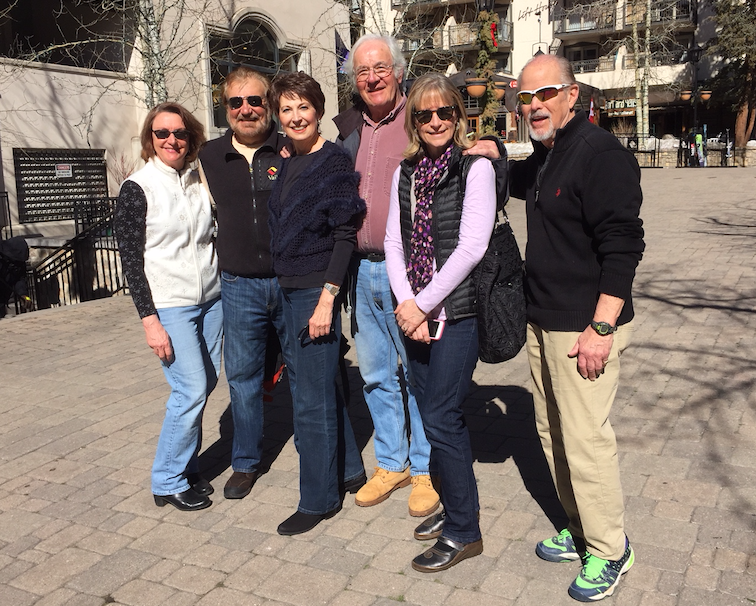 Members join our Eastern US, Western US, and international ski trips each year to downhill ski, cross country ski, and/or simply to vacation with a group. Check out our upcoming trips on the 'Ski Trip' tab to see what we have planned. come along and join our fun!